Facebook Friday 02/17/17 Get Ready for Email Marketing! 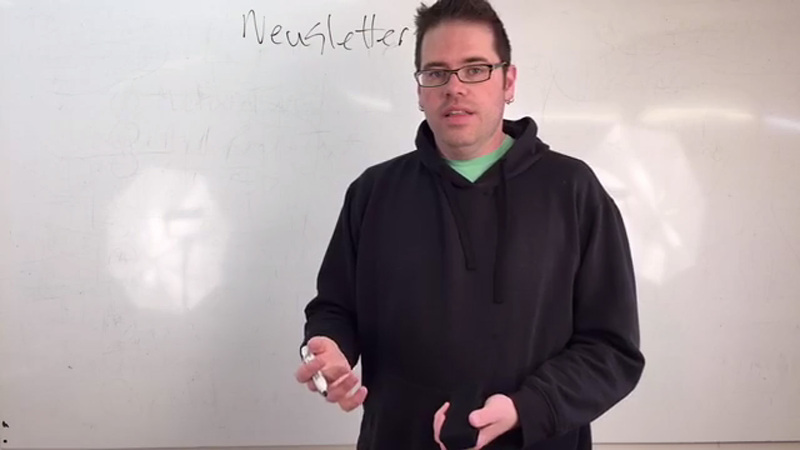 What are the components of sending out an email campaign? Build your list, create your message, send it and track your results! Find out all the details in this Facebook Friday. 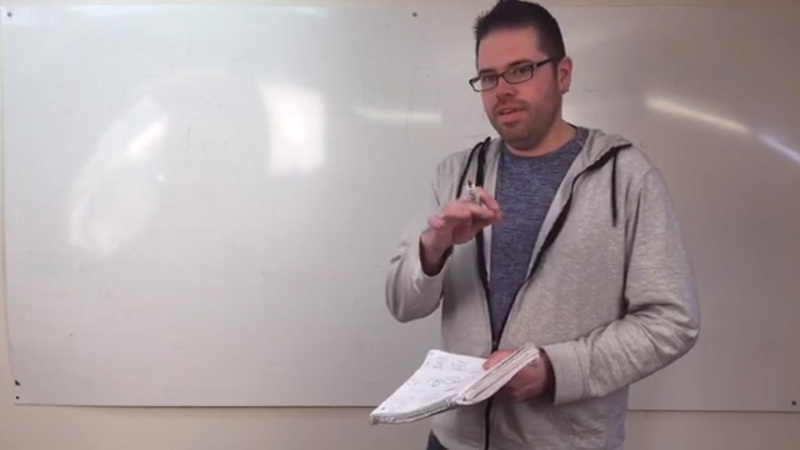 In this episode of our weekly Facebook LIVE discussion we look at the top 10 items you need to have in place to be ready to involve your website in digital marketing. You want to get your site up on search engines and monitor your progress as well as capture leads! 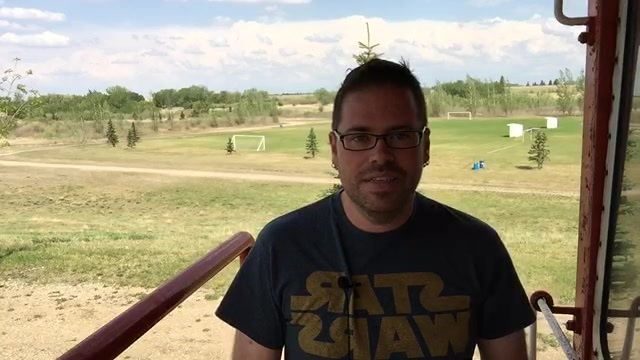 Watch the video for details! 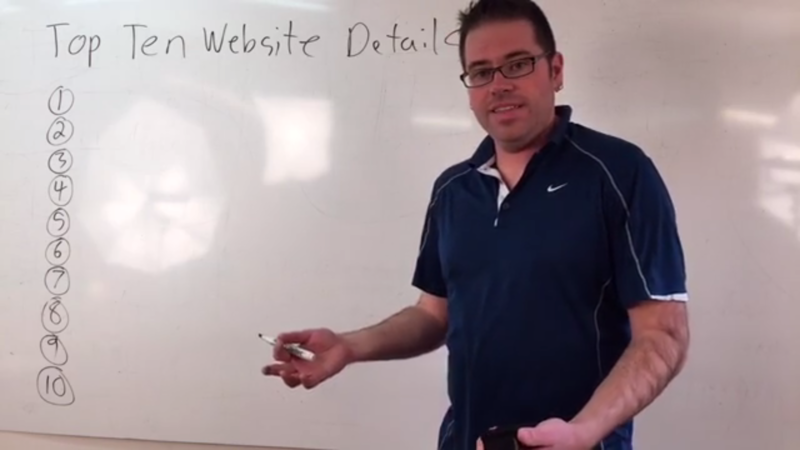 Have you ever wondered what you need in place to market yourself online? There are many ways to do it, but this week we discuss the basic elements to have in place in order to carry out a basic digital marketing effort. We had the pleasure of launching yet another Real Estate website for the sales team of Cam and Tyler Plante in late 2016. Essential to the project was sticking to branding established through their print and lawn signage. Cam and Tyler have also enjoyed great careers in hockey, and naturally we had to thread elements of that into the design. Check it out teamplante.com. Creating a real estate website is downright scary when first given the opportunity, but its become a great niche for us over the years. We’ve created systems to manually post listings easily, as well as customize software enabling automatic download of MLS data from CREA, taking a huge work load off of our clients in real estate, as it does for Team Plante. 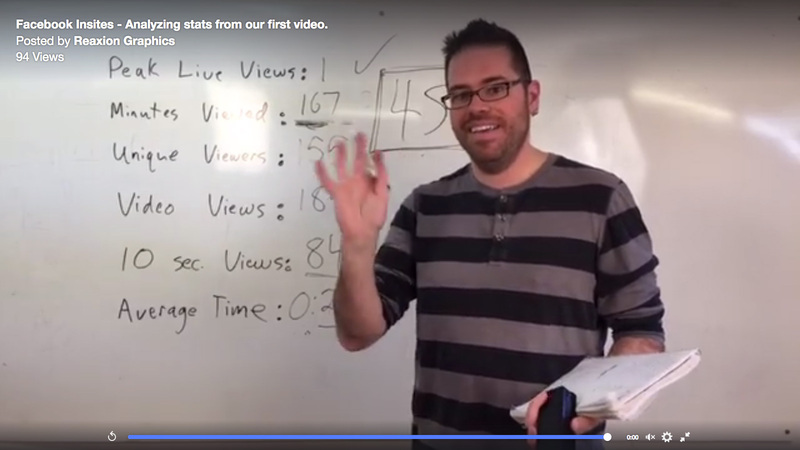 Check out our second Facebook Friday video discussing the stats on our first test video. See our first video with some initial analysis here. Of course, visit and Like our Facebook page!